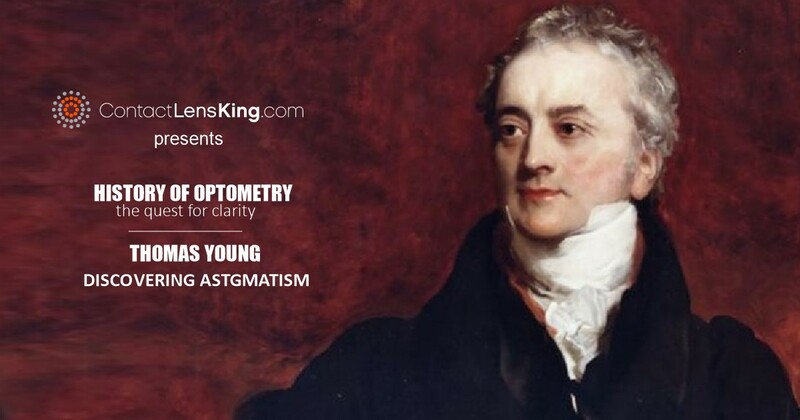 According to Contact Lens King, a stye is generally described as a blocked gland at the edge of the lid which has become inflamed, irritated and infected. 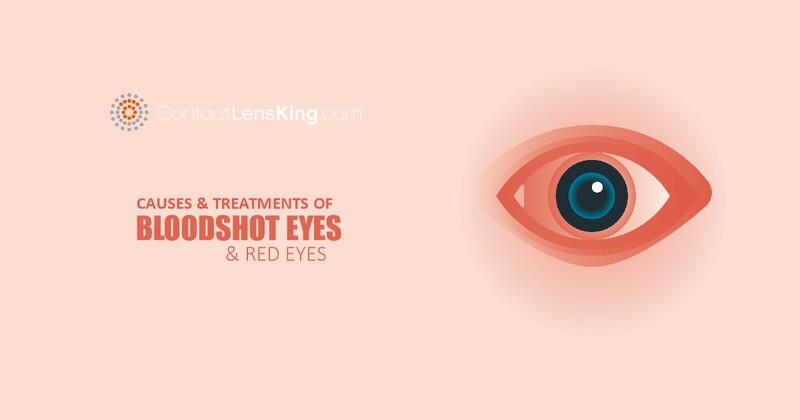 This can result in localized redness and pain on the margin of the eyelid. 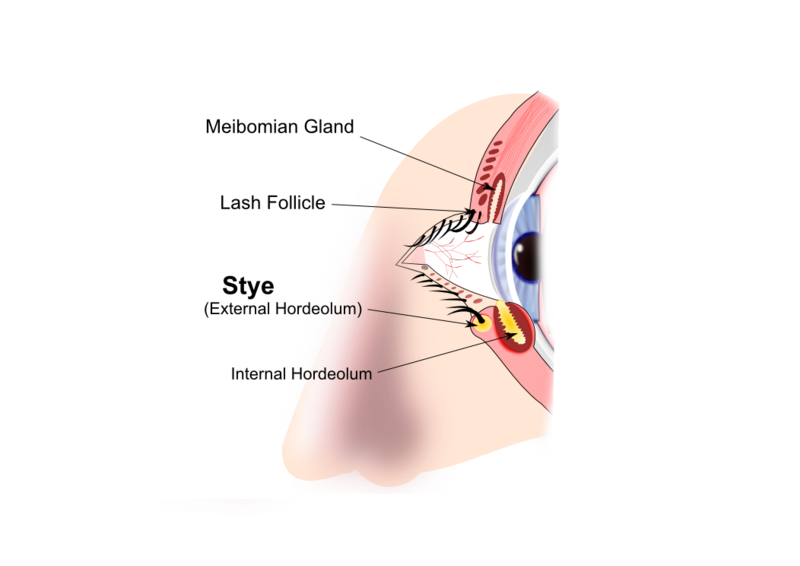 Symptoms usually present themselves either at the base of an eyelash, also known as an external hordeolum, or within an oil gland within the eyelid tissues, also referred to as internal hordeolum. Below are the symptoms people should be aware of when experiencing styes. Styes are usually caused by a bacterium called Staphylococcus aureus (also generally referred to as "Staph"). According to the Centers for Disease Control and Prevention, this bacterium is asymptomatically present in approximately 30% of the population. Although Staph does not often result in non-causal infections, people with weakened immune systems (such as those in healthcare settings) can suffer very serious, or even fatal events. With high risk individuals Staph infections can be very harmful. 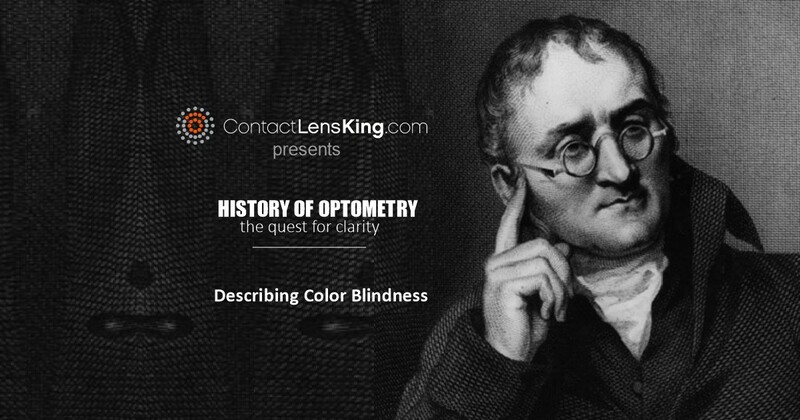 Caution should be practiced in individuals with the following conditions. How To Treat Eye Styes? Keep eye lids clean. Avoid using makeup and wearing contacts during the treatment period. Apply a warm compress to the affected area for 15 minutes three to four times a day to reduce any discomfort. Follow the compress with the application of an antibiotic ointment prescribed by your eye care practitioner. The warm compress should cause the stye to point and, drain on its own . 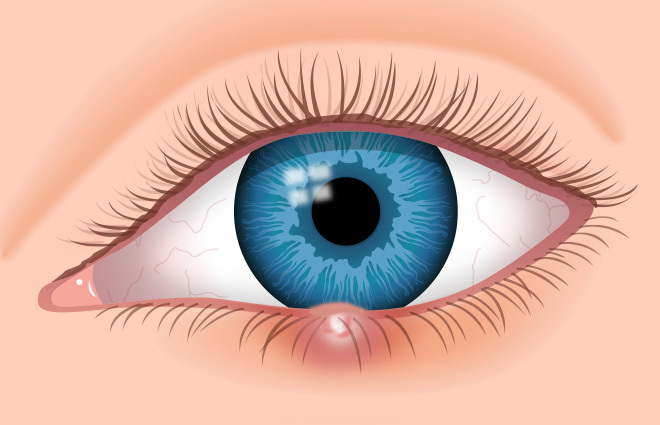 Do not squeeze the stye to avoid introducing or spreading the infection. Continue applying the ointment treatment until symptoms have cleared. In some cases, it may be necessary for the stye to be lanced by an eye doctor in order to express its contents. In most cases home remedies such as keeping the area clean and using warm compresses can be used to treat the infection, however it is always better to err on the side of caution and consult your doctor for proper diagnosis and treatment options. Unchecked Staph can be a very challenging adversary. 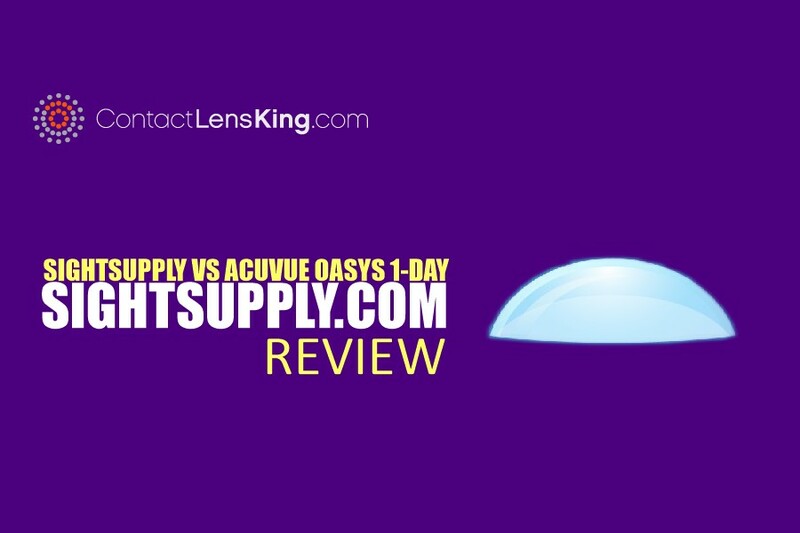 Eye Infections | Contact Lens King Inc.